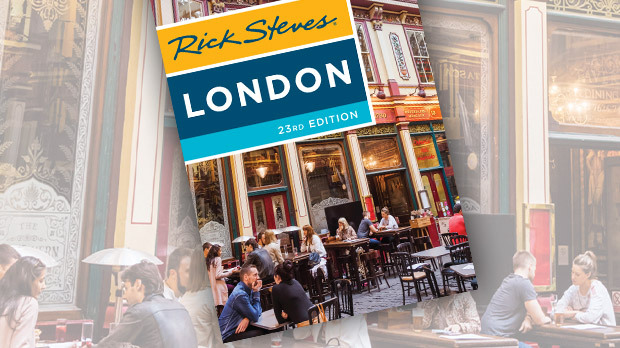 For many travelers, a visit to one of the great treasure-chest museums — Paris' Louvre, London's British Museum, Rome's Vatican — is the highlight of a European trip. But sometimes a march through endless galleries dense with other tourists can be a mood-killer, as you battle the throngs to scratch yet another biggie off your to-do list. At the start of a trip, I'll seek out every great painting and cathedral I can. After two months, I find myself "seeing" cathedrals with a sweep of my head from the doorway, and I probably wouldn't cross the street for another Rembrandt. I'm not saying that you should skip the Mona Lisa. But Europe's great museums can be hard work, and I am rarely good for more than two or three hours at a time. Luckily, not all art masterpieces are kept in the powerhouse museums. Europe is filled with many fine little museums that amply reward those who venture beyond the monumental sights. Smaller places have their own superstar attractions, and because their collections are rarely encyclopedic, you can see everything in one visit and still feel fresh. 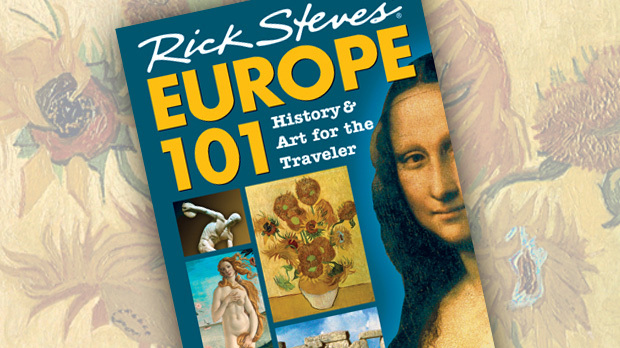 Take, for example, Paris's Marmottan and Orangerie museums. Fans of Monet and Impressionism gravitate toward the Orsay Museum, with its impressive collection — and inevitable crowds. But savvy sightseers know they can get their Monet fix — with less competition — elsewhere. Monet himself designed the setting for his great Water Lily paintings at Paris's Orangerie, where French royalty once grew orange trees for its palaces. Perched on the edge of Paris and fronted by a lovely park, the Marmottan owns one of the best collections anywhere of works by Monet, including the painting that gave Impressionism its name (Impression: Sunrise). After a pleasant stroll through the galleries, you'll still have enough energy to enjoy the museum's park and to wander along nearby Rue de Passy, one of Paris's most pleasant and upscale shopping streets. Europe's cultural wonders often hide out in fascinating buildings that were never meant to be museums. For instance, one of Michelangelo's Pietàs lives in Milan's Sforza Castle, itself a Renaissance palace where Leonardo da Vinci was the in-house genius to the mighty Sforza dukes. 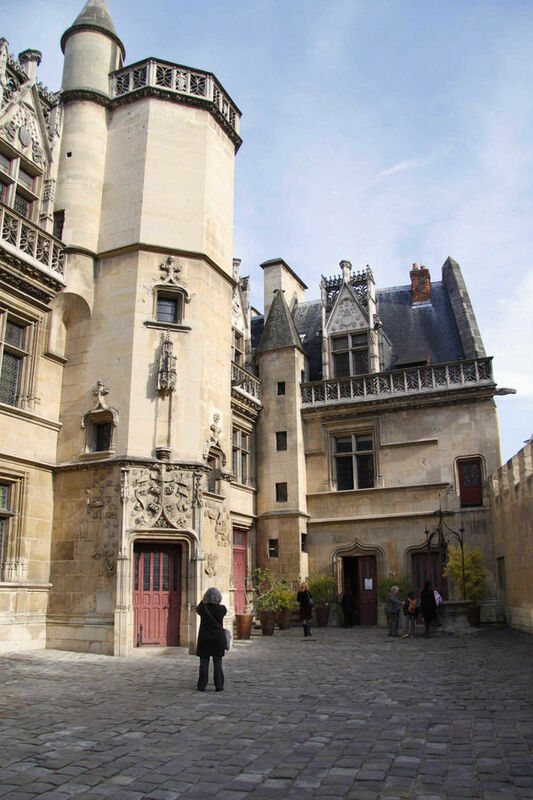 The exquisite and famous Lady and the Unicorn tapestries are among the medieval treasures in Paris's gem-like Cluny Museum, once the mansion of an important church leader. London's Wallace Collection features fine 17th-century Dutch Masters and 18th-century French Rococo pieces inside a sumptuously furnished townhouse. From the rough and intimate Dutch lifescapes of Jan Steen to the pink-cheeked Rococo fantasies of François Boucher, a wander through this little-visited mansion makes you nostalgic for the days of the empire (and it's free). I love these cultural "two-fers" — great art surrounded and deepened by authentic bits of history. 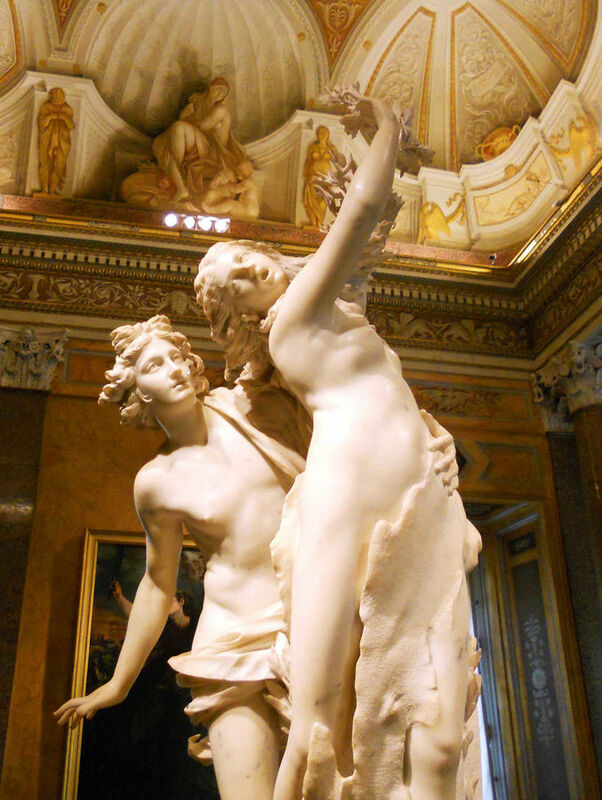 My favorite small-scale museum is Rome's Borghese Gallery, featuring world-class sculptures by the Baroque virtuoso Bernini and dazzling paintings by Caravaggio, Raphael, Titian, and Rubens, all displayed within a 17th-century building that gets my vote for the best interior of any palace in Europe. And best of all, there’s no chance that you’ll be overcome by museum fatigue. Visits are strictly limited to two hours. (Admission requires a reservation — easy to get by telephone or online). The wealthy Cardinal Scipione Borghese richly decorated every inch of the place in the over-the-top Baroque style, then filled it with classical, Renaissance, and Baroque masterworks. In the cardinal's age, the rich and powerful employed renowned artists to spiff up their homes. As the pope's nephew, the cardinal was well-connected and could easily afford the tab. This is a place where — regardless of whether you learn a thing — you can sit back and enjoy the sheer beauty of the palace and its art. But the Borghese is more than just a wonderful museum. The beautiful villa is set in the lushly green Borghese Gardens, Rome’s version of Central Park. The sprawling open space is perfect for relaxing, unwinding, and letting the kids run wild. After you've finished your circuit of the museum, saunter out through the park to the viewpoint over the Piazza del Popolo for prime people-watching, or rent a bike for a spin around the leafy gardens. Even the trip to the museum is fun, especially if you ride the little elettrico bus, which winds silently through the narrow lanes of Rome's medieval core up to the park. As I've discovered over a lifetime of visits, it pays to sightsee smartly and selectively. Europe’s many wonderful little museums may be less visited that the biggies, but they are no less rewarding.